Play these Flash or HTML5 based online slot machine games provided by 2by2 Gaming at Top Free Slots. No download required to play the games - just click on the image and wait for the game to be loaded in your browser window. You can play all these 2by2 Gaming Slots for free or try your luck for real money at sponsored online casinos. You can play classic slots or 5 reel video slots with multiple lines of payout, exciting bonus features, and wild and scatter symbols to increase your winning potential. This new slot game of 2by2 Gaming has released in March 2017. You are transported back in time to the Ming Dynasty, one of the most fascinating yet enigmatic periods of world history. With 5 reels and 30 paylines, you will also.. 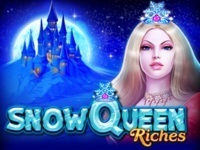 Snow Queen Riches is a 5 reel, 25 payline mobile slot from 2By2 Gaming based on that fairytale and it comes with several extra features. The symbols float on transparent reels which sit against a chilly-looking backdrop.. 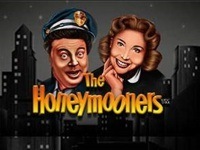 The favorite 1950's TV show is back and now in a 5 reel, 20 payline slot game, The Honeymooners! Relive the scenes of these working class married couples in their Brooklyn apartment building. Developed by 2by2 Gaming.. 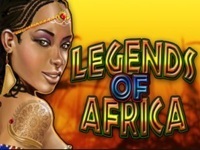 Experience the African outback and the majesty of the lands in the 30-payline Legends of Africa slot game, all set on a unique 2-3-5-3-2 grid layout. Land 3 African mask symbols on reels 2, 3 and 4, and get up to 15..
Pinocchio's Fortune online slot machine comes from 2 By 2 Gaming online slots developer and contains one wooden doll, one old toy-maker, and some shattered dreams and lots. 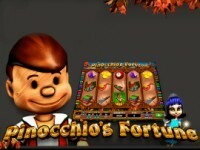 Pinocchio's Fortune game has 5 reels, 30..
Greener Pasteur is the 5-reel 30-payline slot machine from 2by2 Gaming where you could win up to 72,000 coins in a single spin. The magnifying glass is the wild symbol that also multiplies your wins by 2x, 3x or 4x! 3..
rr Cosmic Invaders slot machine game has been made by 2by2 Gaming company which is well known for making animated online entertainment's you love to play over and over. 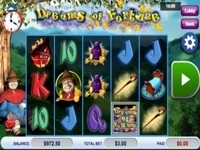 On March 6, 2014 the company released it so it..
2By2 Gaming fuels our dream of fortune wins by creating "Dreams of Fortune" slot machine, which has 5 reels, 30 paylines and a set of bonus features that make this a very interesting game. Free spins round has two.. 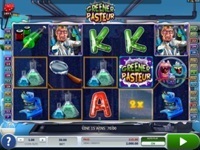 This is a new 25 payline slot machine developed by 2by2 Gaming. rr Spell of Odin is a free slot machine brought to you by 2by2 Gaming. Its theme takes us back to the Norse mythology, when warriors fought.. This is a new 20 payline online slot machine from 2by2 Gaming. rr Sinbad may be a fictional character but his gold coins are very real! The Voyages Of Sinbad casino slot game invites you to an..
rr Whole jungle is invited to this birthday party, so grab your gift and come along! If you act nice to the parrot, you can return home with big winnings. Wild Birthday Blast casino slot game is another video slot.. 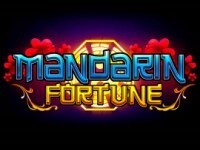 This is a new 25 payline slot machine game created by 2by2 Gaming. rr The free online Crystal Gems slot machine, developed by 2by2 Gaming casino software, is an up-to-date game that features glittering..
James Win is a new 30 payline online slot machine from 2by2 Gaming. rr The free online James Win slot machine developed by 2 by 2 Gaming is adapted to the popular movie James Bond, where the primary..
rr Dive into the depths of the ocean and collect those shiny coins lying around! 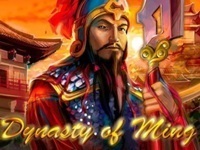 Riches of the Sea casino slot game comes from 2 By 2 Gaming online slots and offers a lot of fun. Ever wanted to meet a mermaid? Well..